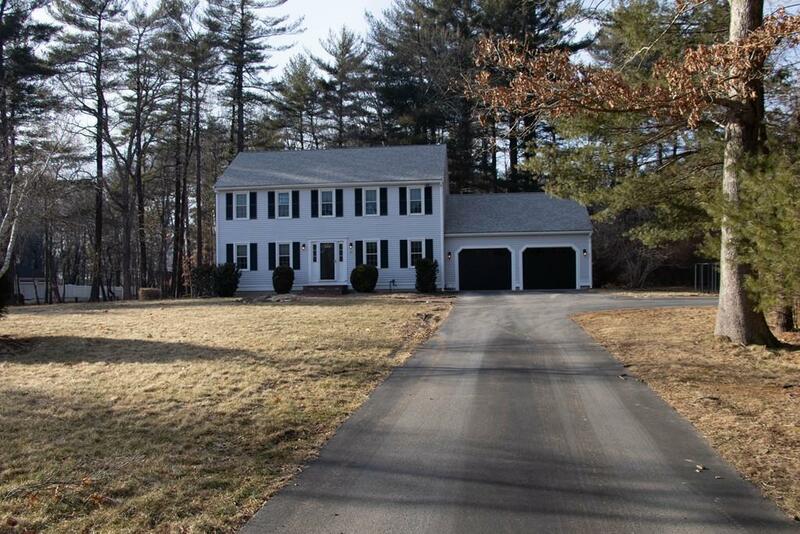 Beautiful center entrance colonial situated on highly sought after Misty Meadow Road, Pembroke. 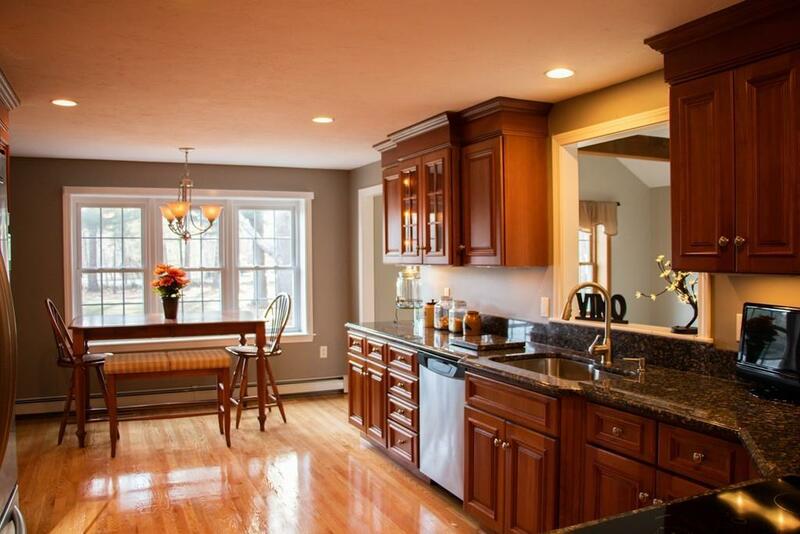 This 4 bedroom 2.5 bath boasts 3500 sq. ft. of space and sits on an acre of land. The kitchen is an entertainers dream with stainless steel appliances, granite counter tops with counter top range located next to a family room complete with fireplace and cathedral ceiling directly across from your formal dining room. Off the kitchen you will find a half bathroom, formal living room, the entrance to your partially finished basement with laundry and a 2 bay attached garage complete with brand new doors and hardware. All 4 bedrooms on the second level. Larger master bedroom with walk-in closets and en suite. Gleaming hardwood floors throughout the first floor and common areas of the second floor, fresh exterior paint and shutters. Did we mention the North River runs behind this property? Don't miss this opportunity to live on the exclusive Misty Meadow Road! 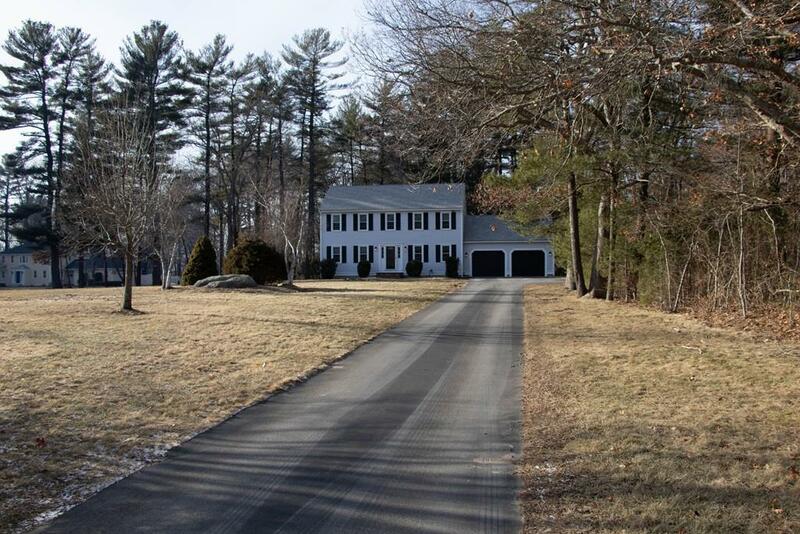 Listing courtesy of Brooke Galligan of Blue Marble Group, Inc.. Disclosures Title 5 To Be Done By Seller. Seller is A Licensed Real Estate Broker. Seller Has Never Occupied The Property. 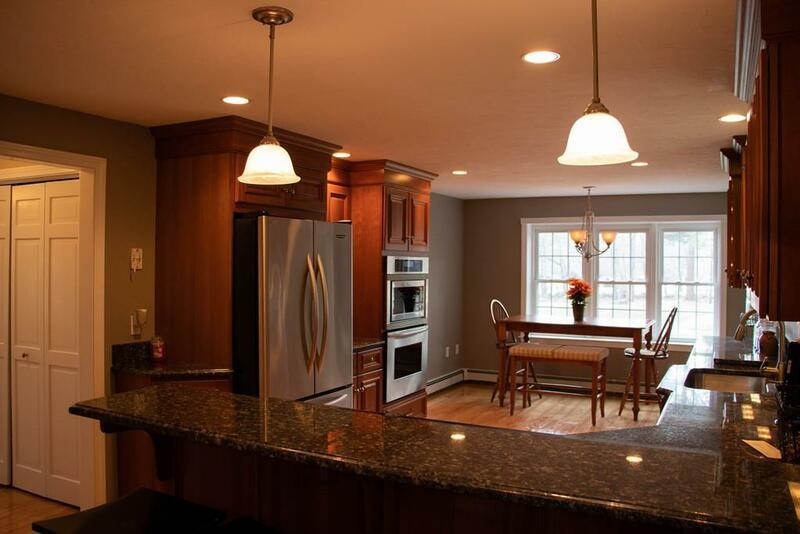 Sq Ft Disclosures Does Not include Partially Finished Basement. Listing provided courtesy of Brooke Galligan of Blue Marble Group, Inc..